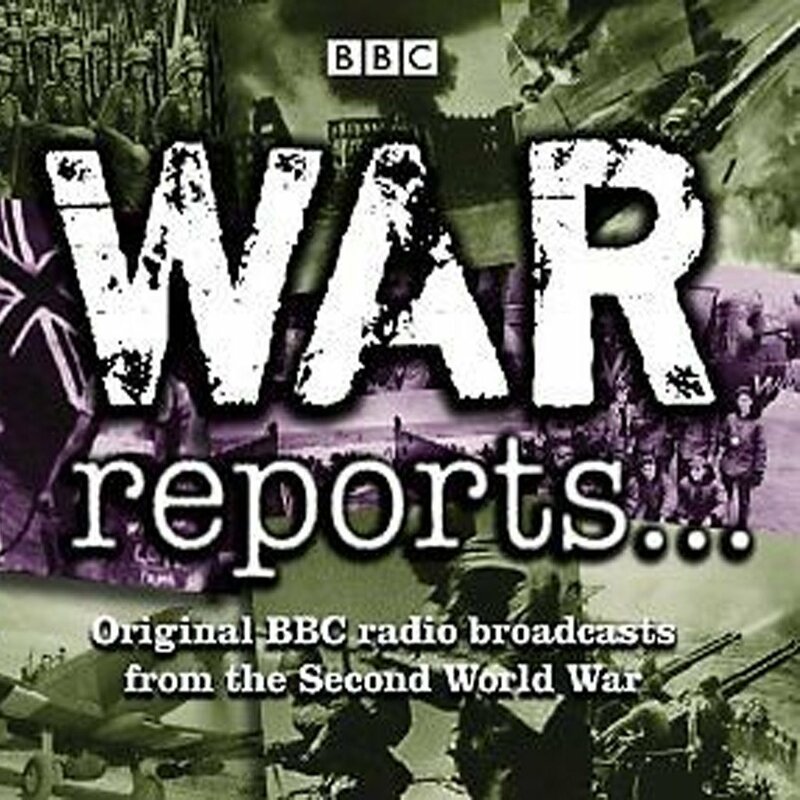 The story of the Second World War told by Richard Baker with original recordings from the BBC Sound Archive. From Neville Chamberlain's historic declaration of war on Germany in 1939 to the sounds of rejoicing crowds on VJ Day August 1945, this unique 5 CD chronicle of war has the same rawness and immediacy as when the recordings were first broadcast over 60 years ago. Plus, how the people of the home front lived, loved, laughed and worked through the dark days of WWII; from the stirring speeches and air-raid sirens to the humour and music that helped keep a nation smiling through. Hear their story in a unique oral history of ordinary lives turned upside down. This unique collection is a testament to the BBC War Correspondents and a rare document in history.